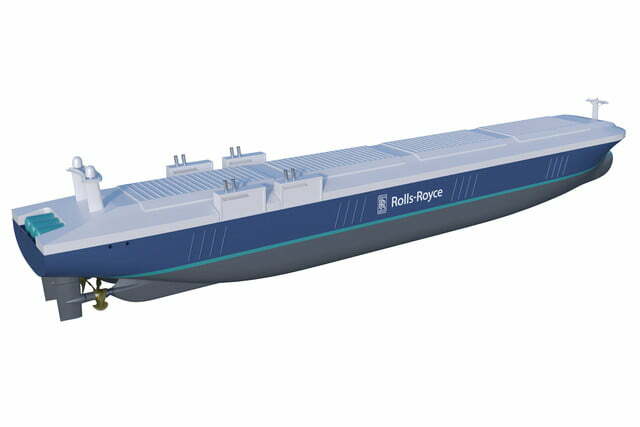 While most of us associate the Rolls-Royce name with luxury cars and jet engines, it also has strong links to the marine sector where it designs vessels and integrates power systems. 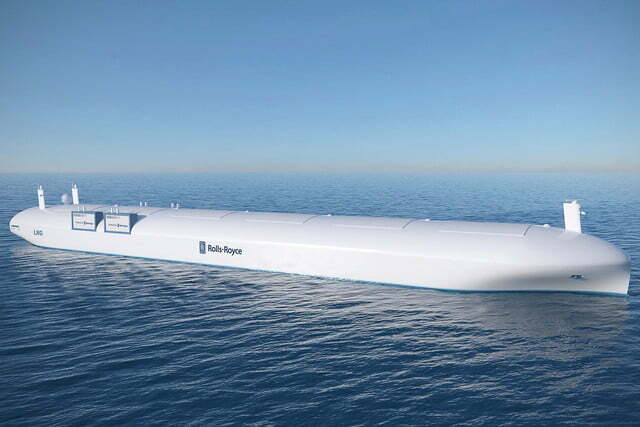 Separate from the car business, Rolls-Royce Holdings has for some time been researching the idea of autonomous and remotely controlled cargo ships that it says could take to the high seas as early as 2020. 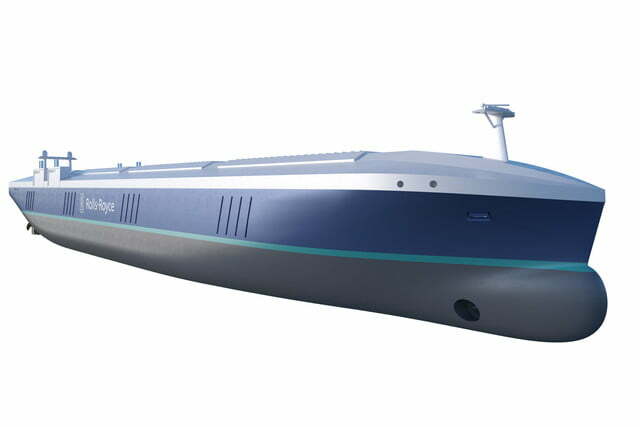 The futuristic-looking vessels can be monitored remotely by a “captain” stationed at a base anywhere around the world, Oskar Levander, the company’s VP of marine innovation, explained recently at the Autonomous Ship Technology Symposium in Amsterdam. 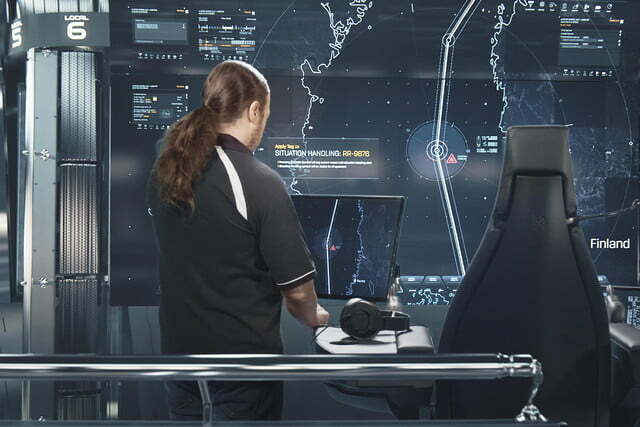 Tests of a simulated autonomous ship control system are already underway in Finland, and trials of sensor arrays in different operating and climatic conditions are also being carried out, the company said. 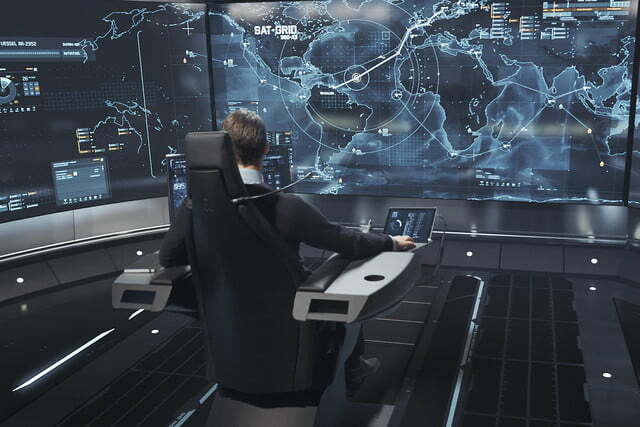 Despite its confident claim that the ships will be plying the world’s waters in the next four years, Rolls-Royce admits there’s still much work to be done, including navigating regulatory hurdles and careful examination of the safety and security implications of operating remotely operated ships. 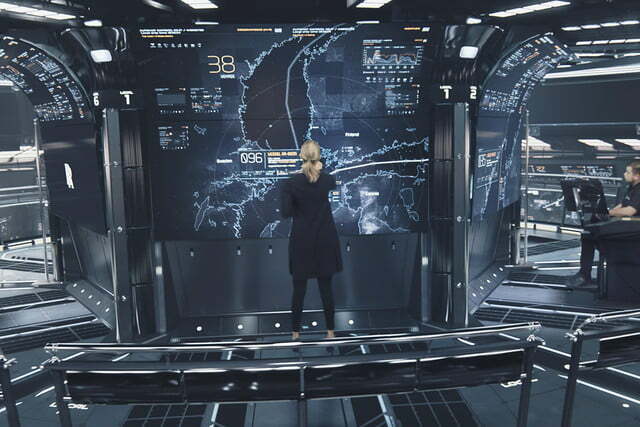 The issue of piracy, of course, springs immediately to mind. 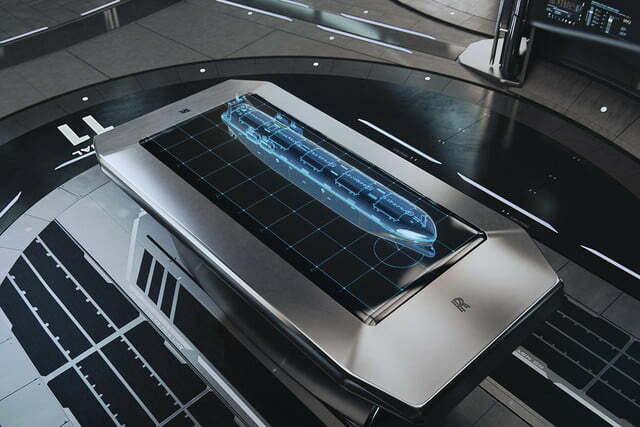 Precisely how would the ships be protected against such attacks, and what safeguards will be in place to prevent a hacker gaining access to the ship’s systems and sailing it to a port of their choice? 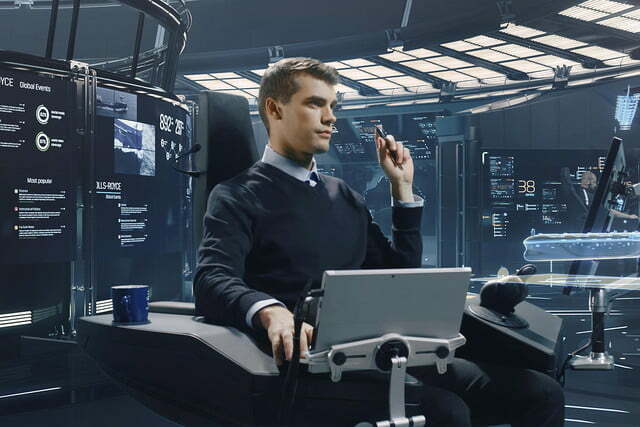 Rolls-Royce is working on it. 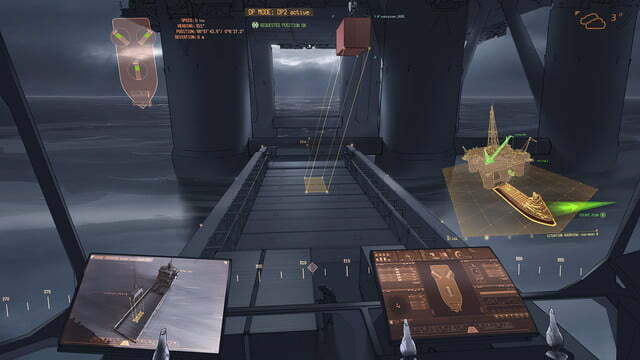 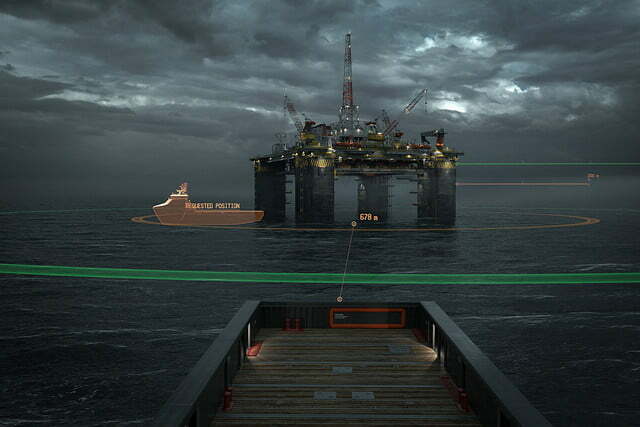 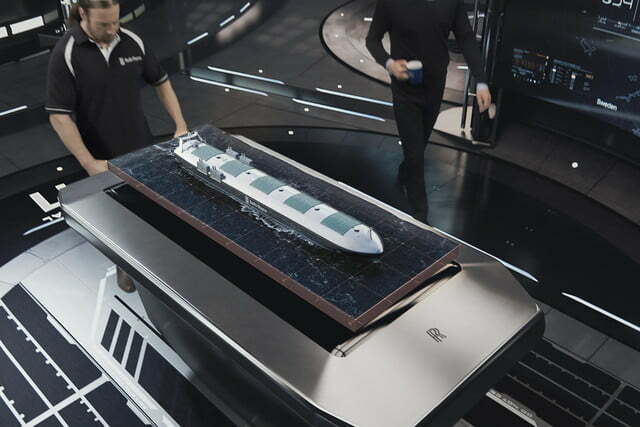 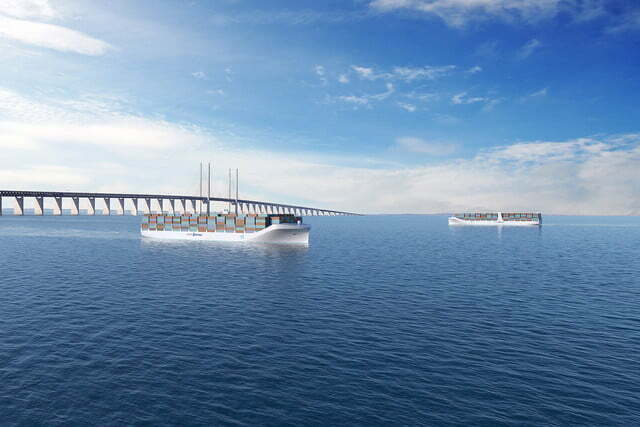 Remotely operated ships would mean the redesigned vessels could do away with the bridge and living quarters, offering maximum space to cargo. 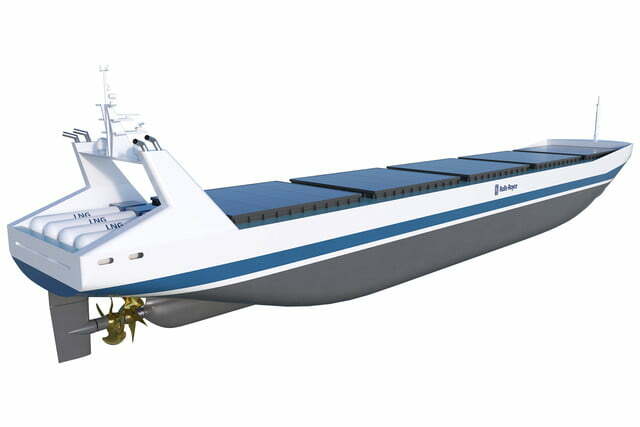 Of course, this doesn’t sound like good news at all for ship workers, though it’s likely to be many years before a large portion of the world’s cargo vessels is sailing without crews. 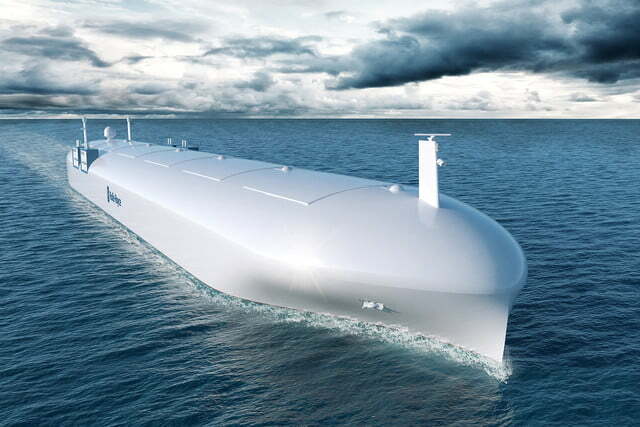 Rolls, which has been working on this kind of vessel for a number of years, says the remotely-operated ships would be faster, more efficient, and cheaper to operate than current ships doing the same job. 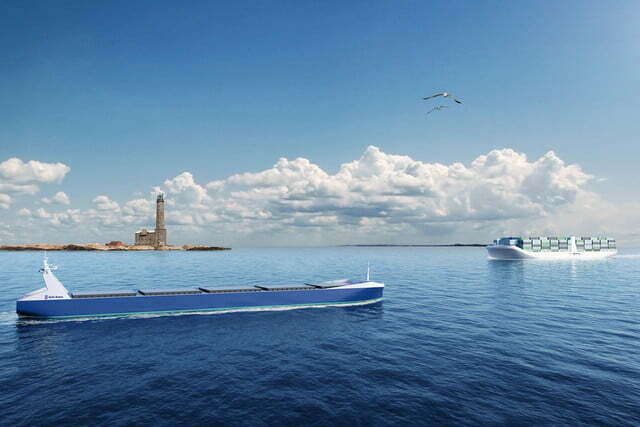 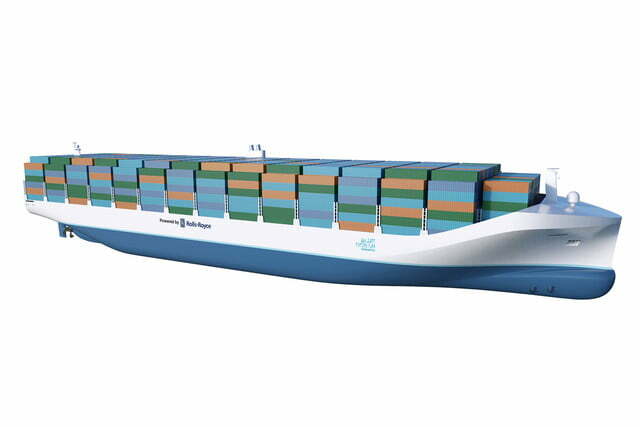 The first fully autonomous or remotely controlled cargo ship is expected to set sail on the Baltic Sea, plying the waters between countries such as Denmark, Finland, Germany, Poland, and Russia.